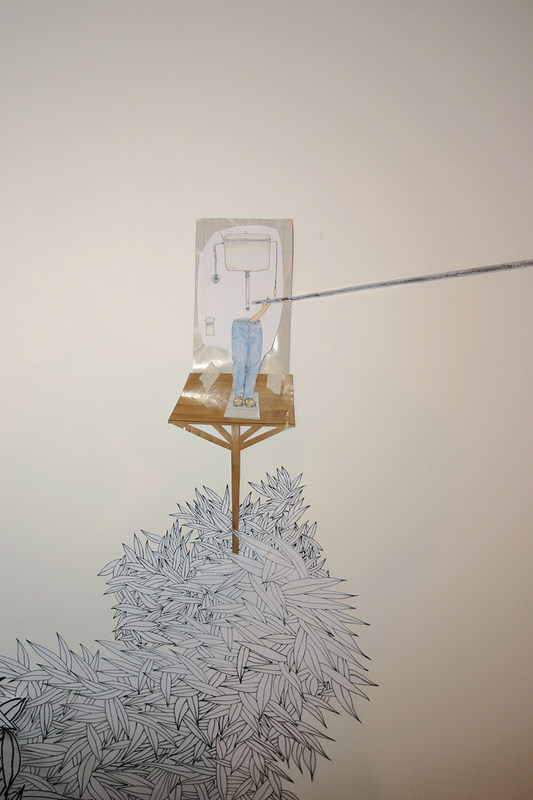 The Cyprus pavilion for this year’s Venice Biennale presents Konstantia Sofokleous (1974) and Panayiotis Michael (1966), two artists whose works for the pavilion comprise drawings on paper, wall interventions and animations. Both artists research how every one of us is a rational actor carrying subjective rights and private inclinations in societies transformed into a Gravy Planet – a place were you are not allowed to miss the gravy train. Although the exhibition is based on two individual presentations, the full project must be seen from the viewpoint of a shared aim: to investigate mechanisms that allow us to locate our universe of private worries within the public sphere. By working in a very personal manner and based on the study of how each of us perceives and acts in socio-political and geographical situations that define our daily lives, both artists have striven to find meaningful resources in order to create a space where new values acquire form. 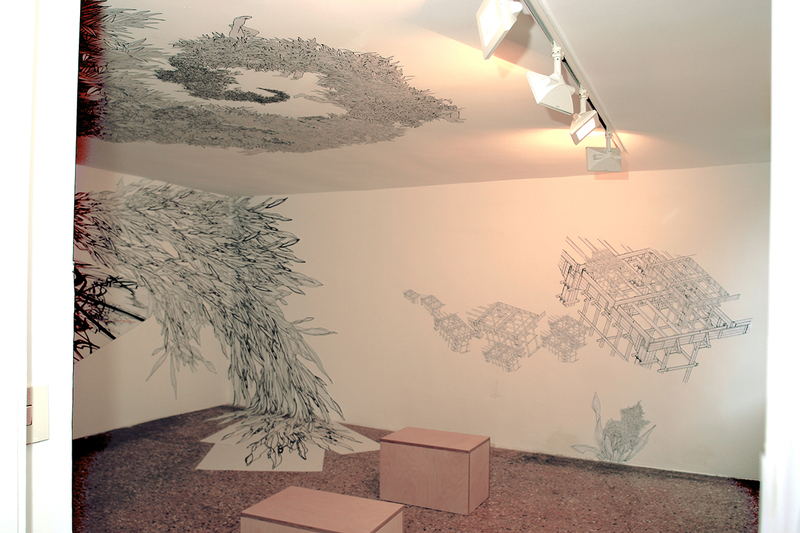 Alice as Adventures in Wonderland and a Popular Children’s Poem are the two animated pieces on which Konstantia Sofokleous’ installation is based, together with a large series of wall drawings. Panayiotis Michael – under the general title of I promise, You Will Love me Forever– has chosen different works on paper and murals that combine many issues, primarily focusing on how collective action produces public good. The German philosopher Niklas Luhmann claimed that each person is always “partially displaced”, because each one of us plays a multitude of roles and does so in an infinite number of settings. And that we constantly feel “partially excluded”, because of the multitude of voices and projects competing against each other, and the demands urging us to make use of them at all times and in all places. We always feel the here and now as an ephemeral situation. We are a chance permanent transitory “I”, and our whole life could be thought of as a storehouse of identities that have not managed to reach completion. 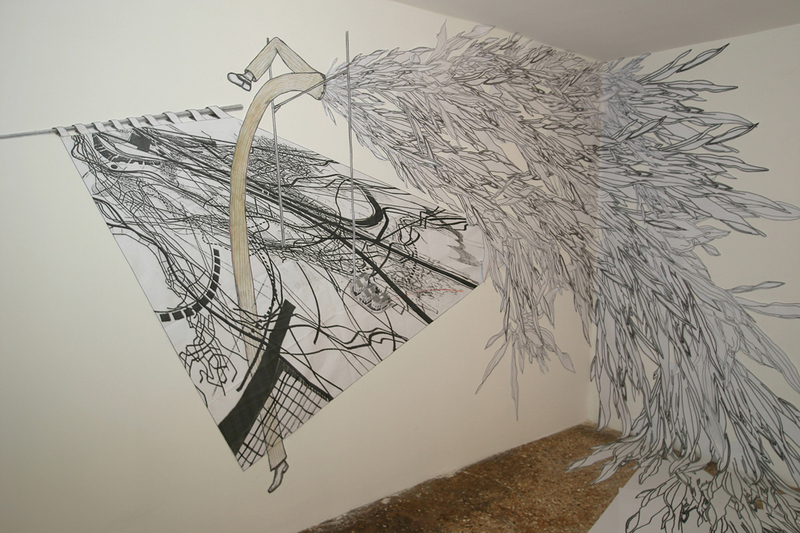 The Cyprus pavilion for this year’s Venice Biennale is headed by Konstantia Sofokleous (1974) and Panayiotis Michael (1966), two artists whose work to fill the pavilion space comprises drawings on paper, wall interventions and animations. Although their work is based on two individual presentations, the full project must be seen from the viewpoint of a shared aim: to investigate mechanisms that allow us to locate our universe of private worries within the public sphere. 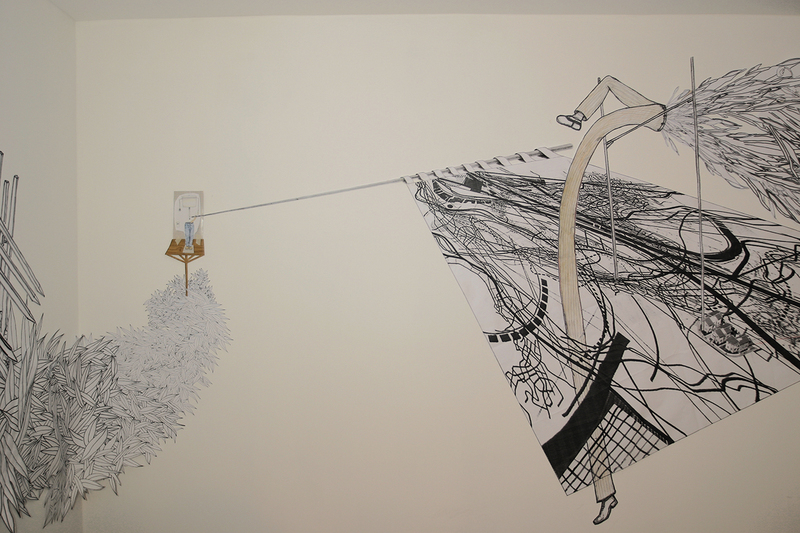 By working in a very personal manner and based on the study of how each of us perceives and acts in the socio-political and geographical situations, making up our context and defining the references that determine our lives daily, both artists have striven to find meaningful resources in order to create a space where new values acquire form. 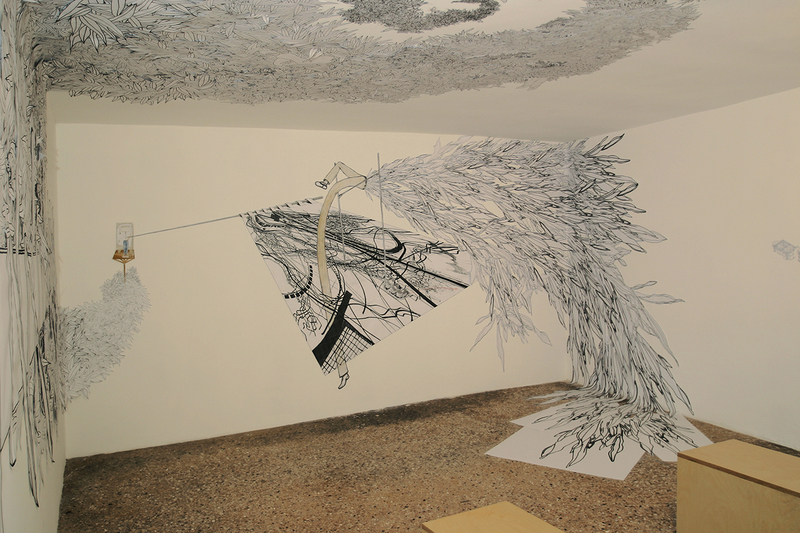 “Alice´s Adventures in Wonderland” and a “Popular Children’s Poem” are the two animated pieces on which Konstantia Sofokleous’ installation is based, while Panayiotis Michael -under the general title of “I promise, you will love me forever”- has chosen to combine different works on paper and wall murals that represent a reinvention of concerns expressed in his previous work, but this time from a totally new perspective. Konstantia Sofokleous’ work is based on the episodic, extravagant and even neurotic stories inhabiting and making up the world of children, but that are also determining the life of every individual. The artist has created a new world based on universal material and has invented new ways of interpreting it, in order to make more evident the constant game that each story creates in terms of control, success and failure. The work of Panayiotis Michael is based on an investigation into political imagination and how a relationship can be established between life actions and artistic practice within the socio-historic coordinates of which we are all an integral part. In developed countries, this is based on the idea that individual freedom can only result from collective work, but it can also be claimed that the group colonises our private space. 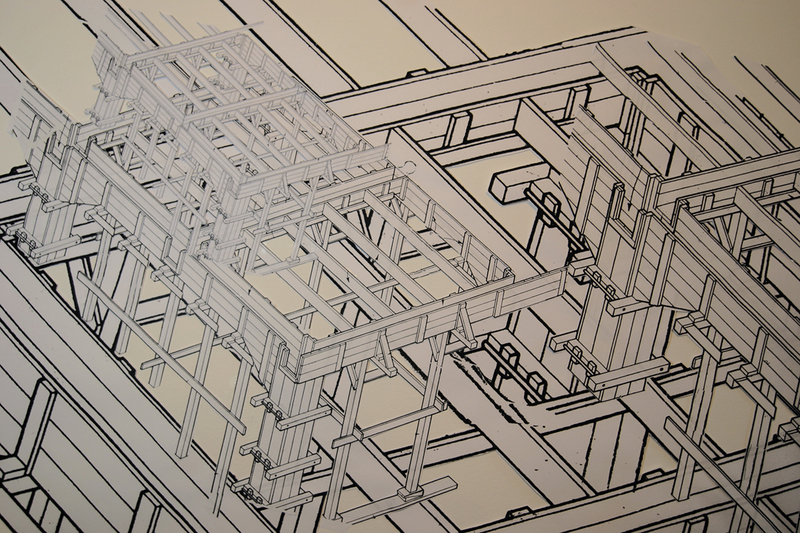 Panayiotis Michael focuses his drawings on that strange border where a complete process that could be defined as the “privatisation of utopia” takes place. Beyond therapy and beyond etymological redundancy when tackling the present, both artists present works capable of conspiring against the apathy of the imagination; of creating a planet without a centre. 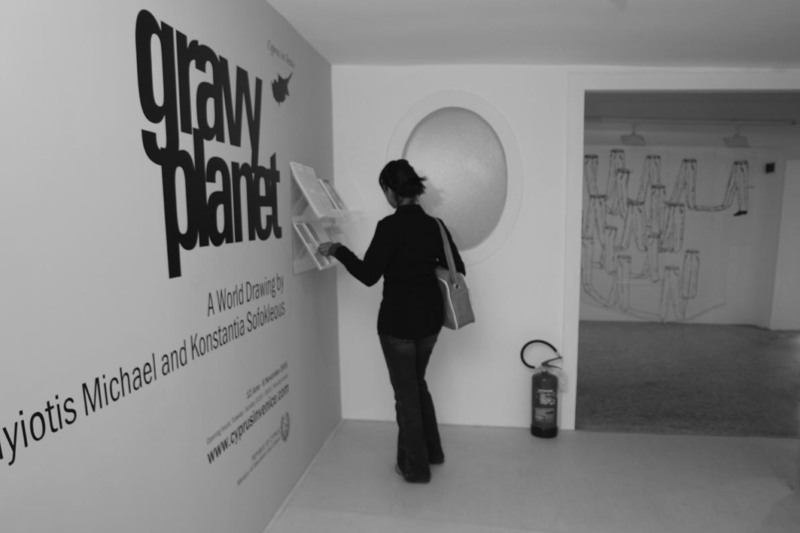 As opposed to looking for collective remedies in our society based on the search for groups with which to close ranks, GRAVY PLANET could be thought of as an endless accumulation of possible answers, of shared worlds and personal visions that are born and circulate in an autonomous society. Panayiotis Michael (b.1966, Nicosia) lives and works in Nicosia. He studied Graphic Arts and Design at the Moscow Academic Art Institute, and Painting at Queens College, New York. Since 1994 he has presented his work in many solo and group shows, in his home country and abroad. He has represented Cyprus in the Rijeka Biennale of Croatia (1998) and the 20th Alexandria Biennale in Egypt (1999), where he was awarded the Jury Prize. Michael is co-founder of Artrageous, an artist group created in 2004 with the purpose of creating a social-political manifestation that focuses on the role of the artist as an agent of public awareness within a contemporary art context. He is also the co-founder of pick nick, a newly founded collective that initiates public interventions and events in the city space. 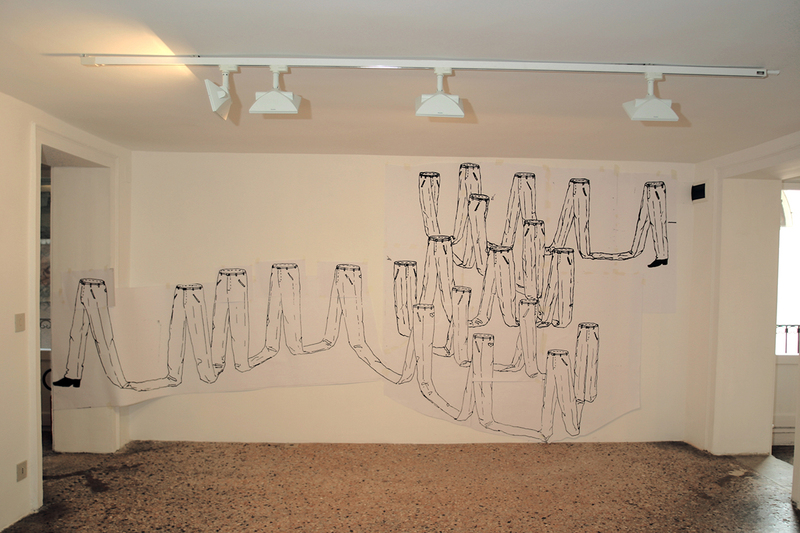 Michael represented Cyprus at the 51st Venice Biennale of Art together with artist Konstantia Sofokleous. Sofokleous (b.1974, Limassol) lives and works in Cyprus. She studied Graphic Design at the Technological Education Institute of Athens and Internet Technologies at New York University. This year she is to conclude her Master´s degree in Computer Animation at the University of Westminster, London. 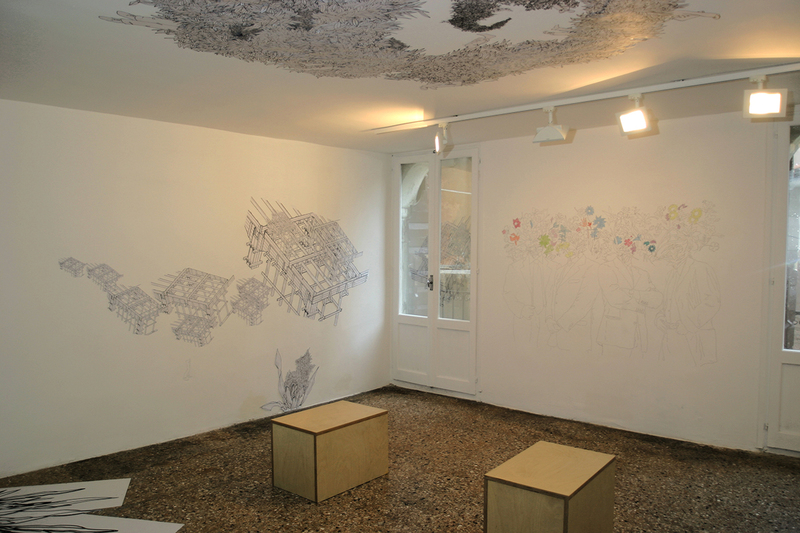 During the past few years she has participated in various European and international programmes for young artists. Since 1997 she has been working in the field of Graphic Design and Web and Multimedia Development. 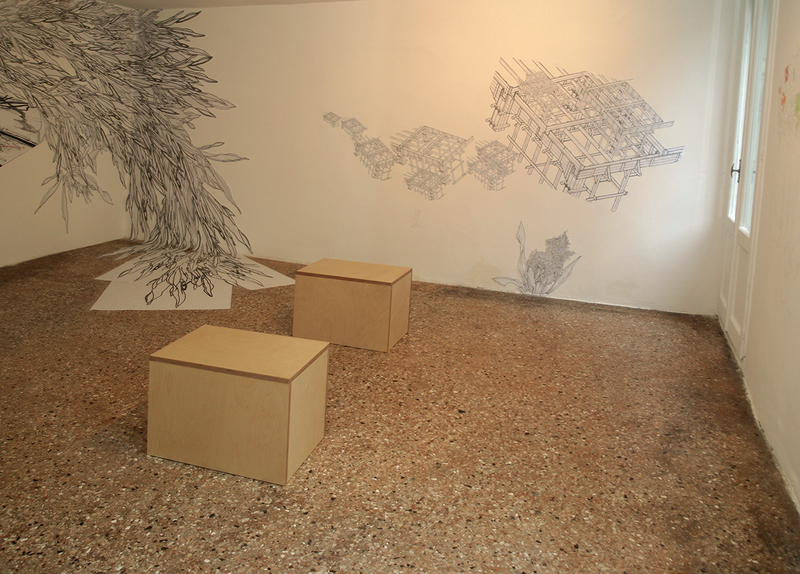 Sofokleous represented Cyprus at the 51st Venice Biennale of Art together with artist Panayiotis Michael. Chus Martínez is an Art critic and Curator at Sala Rekalde, a public space in Bilbao dedicated to promoting and raising awareness on contemporary artistic practices. She lives and works in Bilbao, Spain.